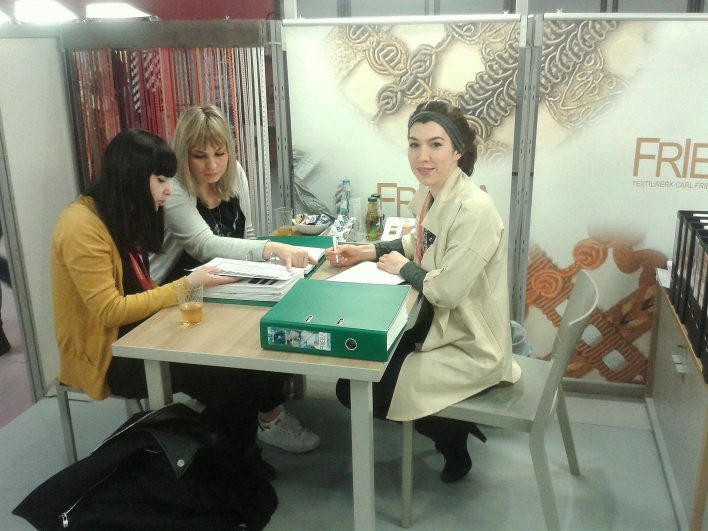 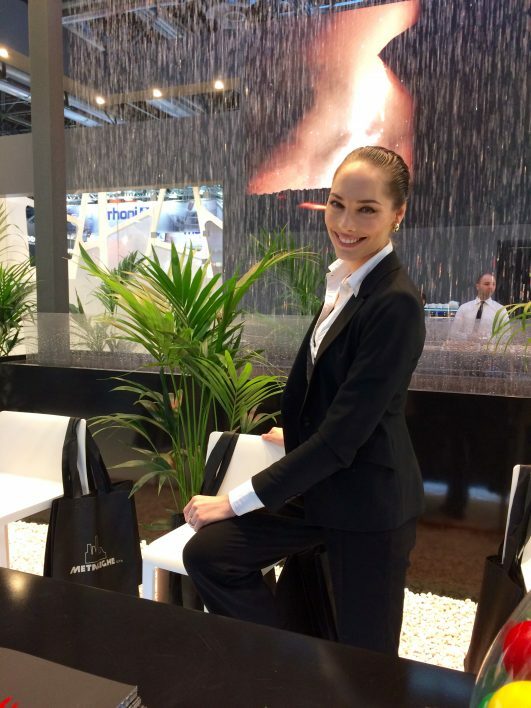 Catwalk – take a look at our testimonials ! 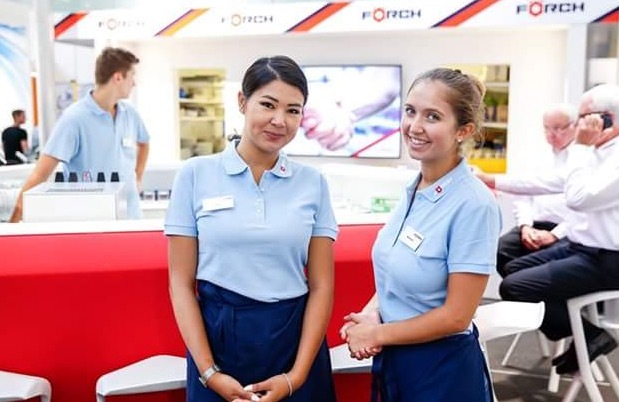 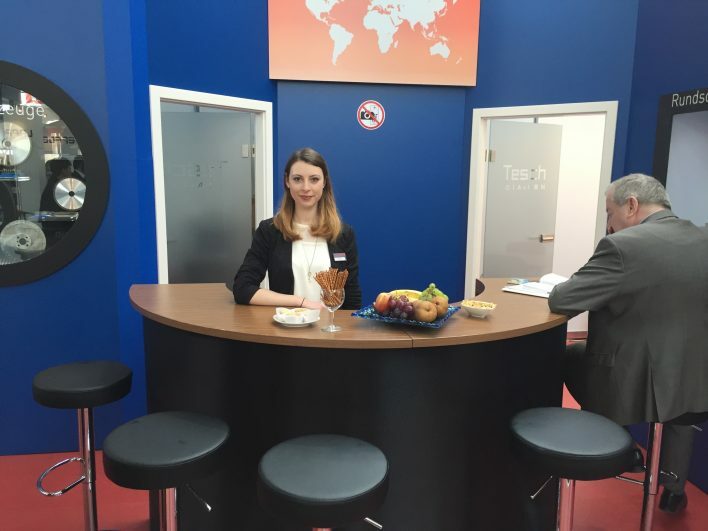 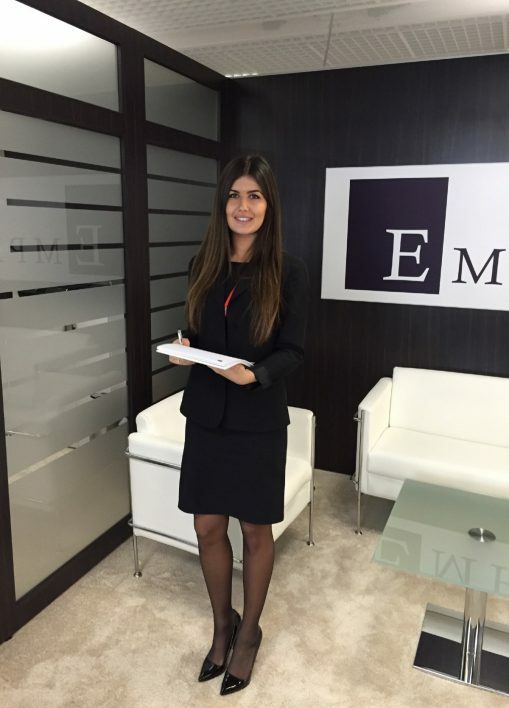 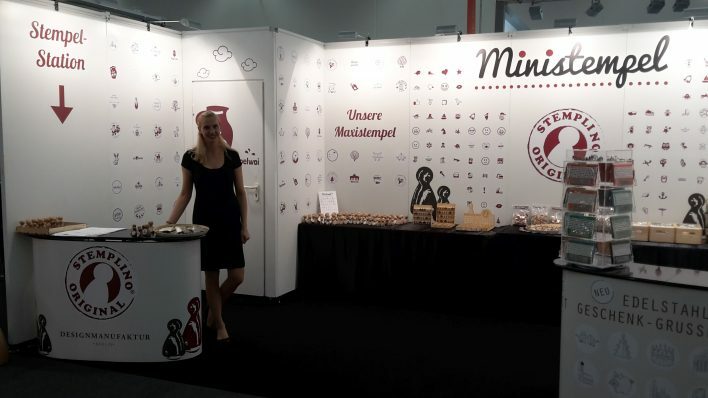 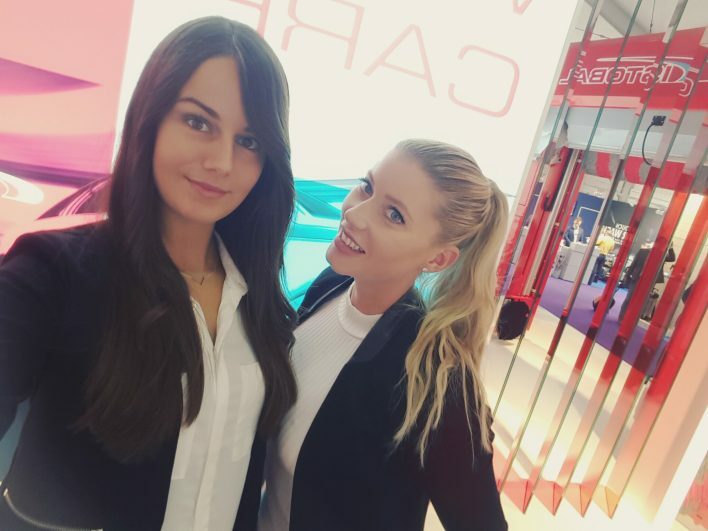 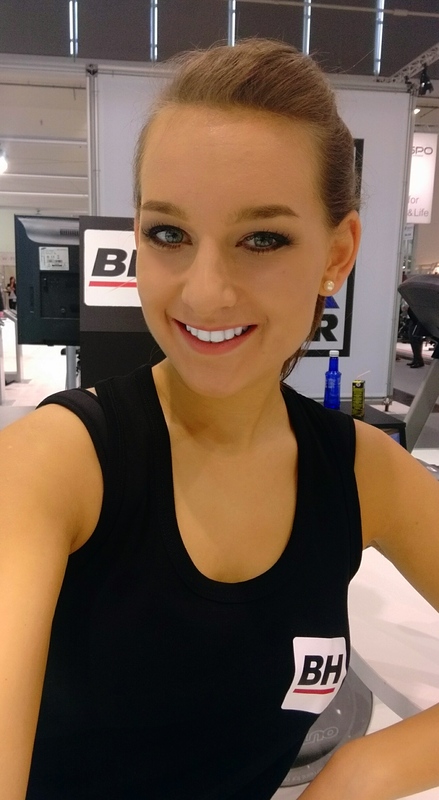 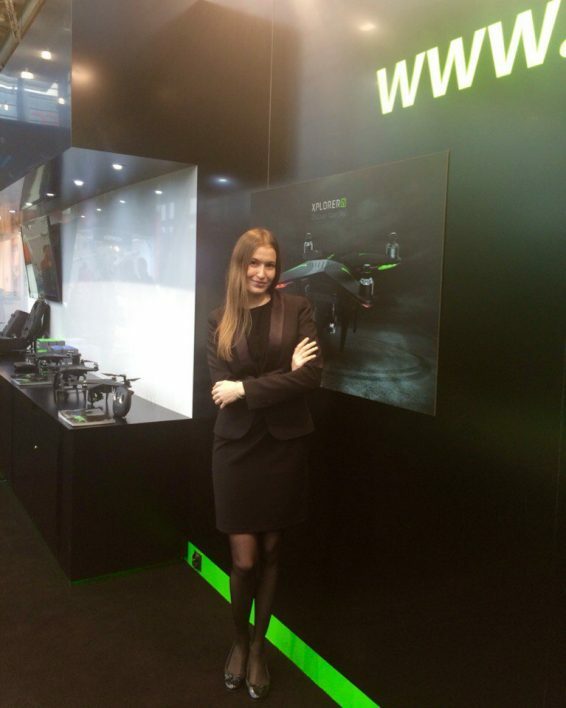 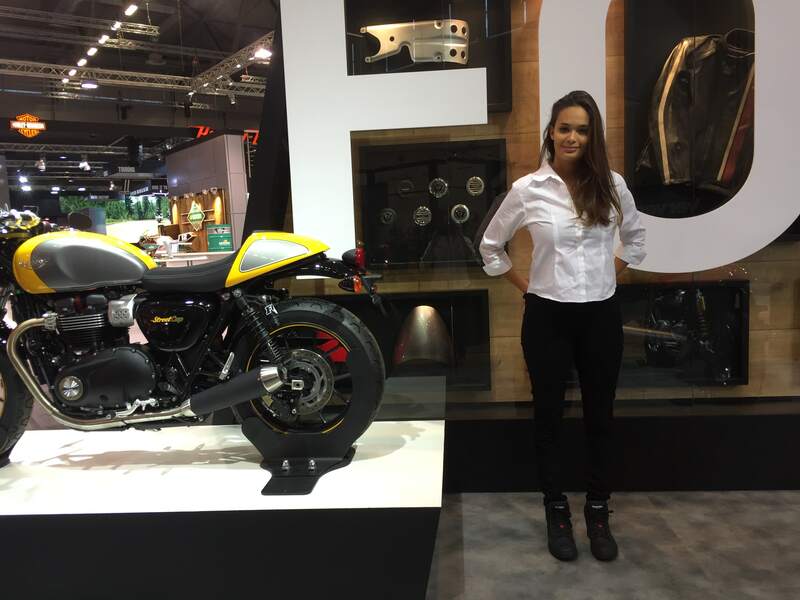 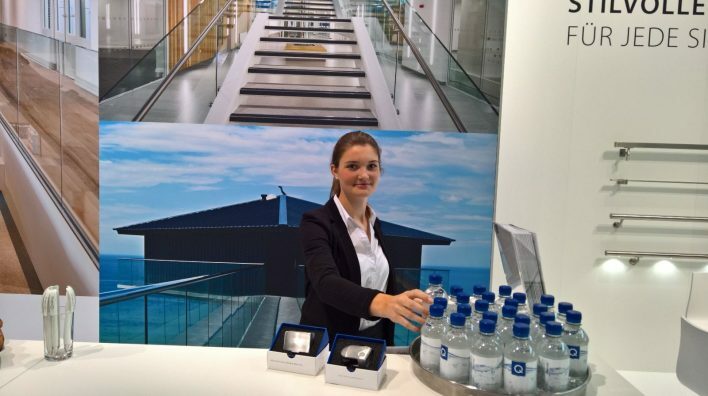 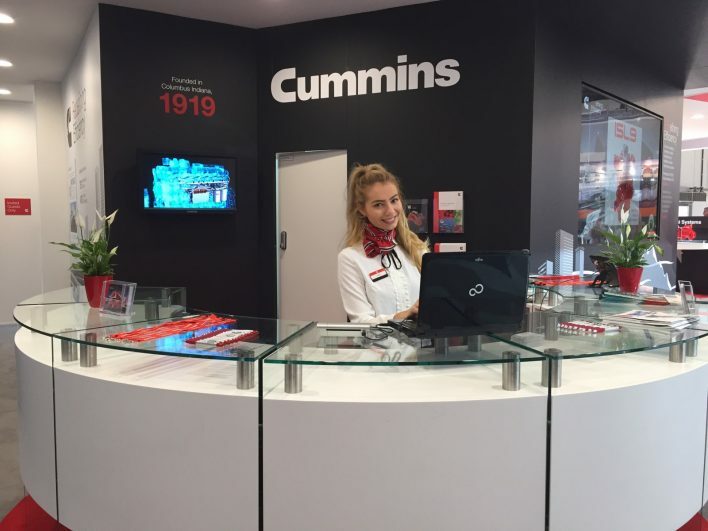 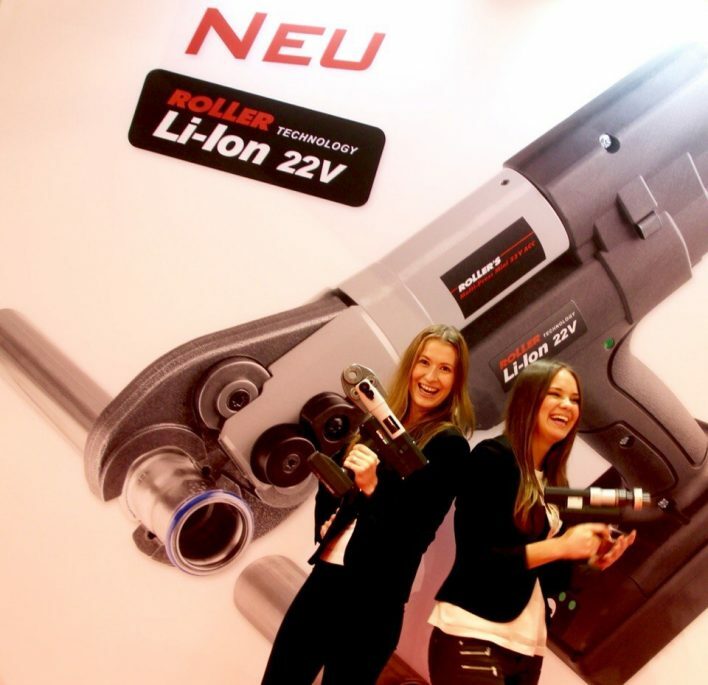 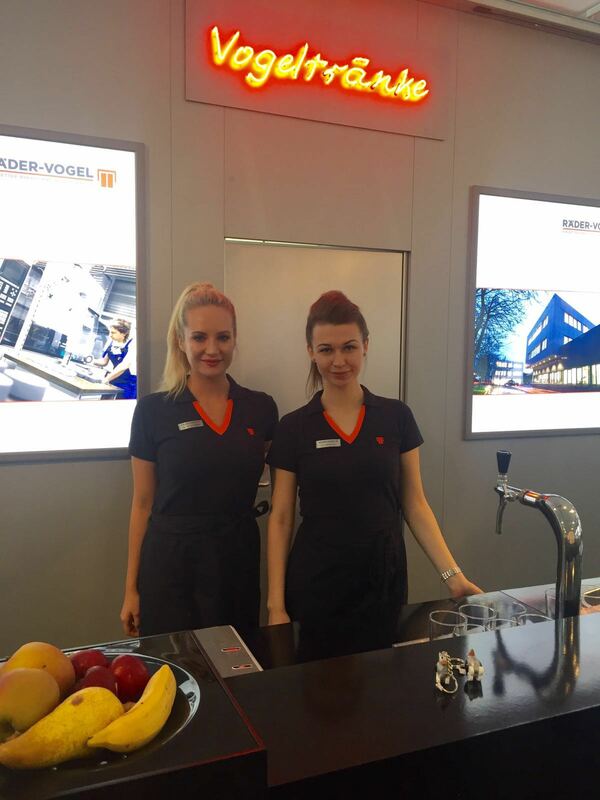 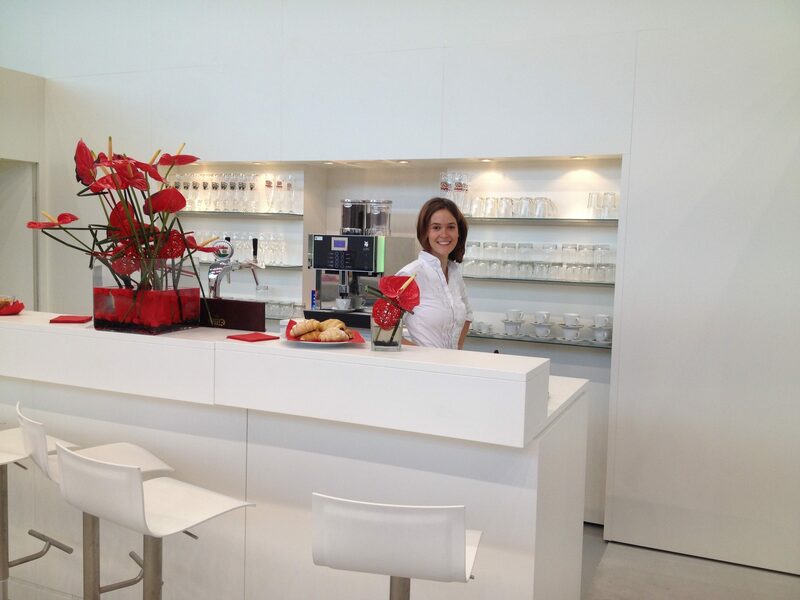 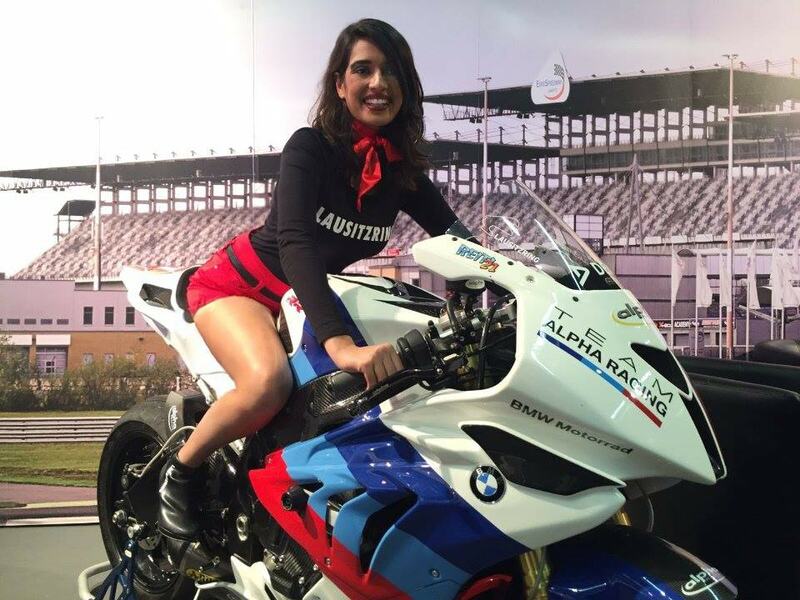 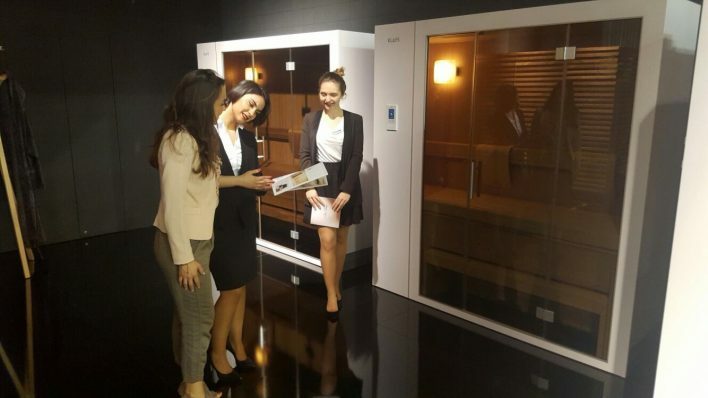 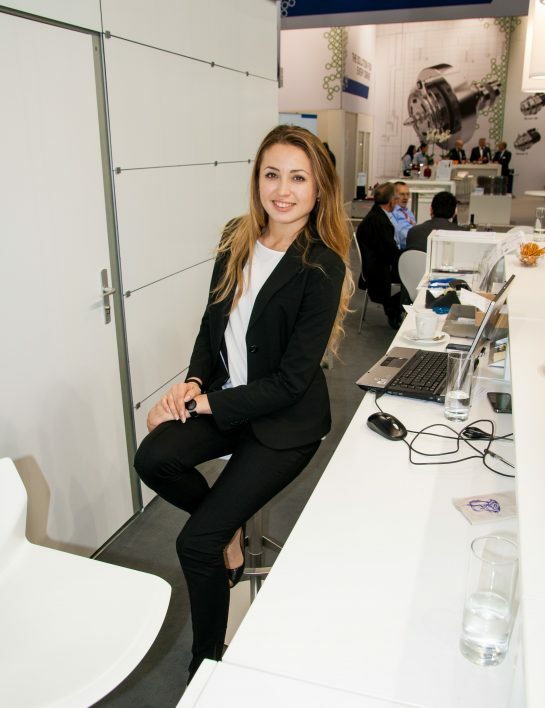 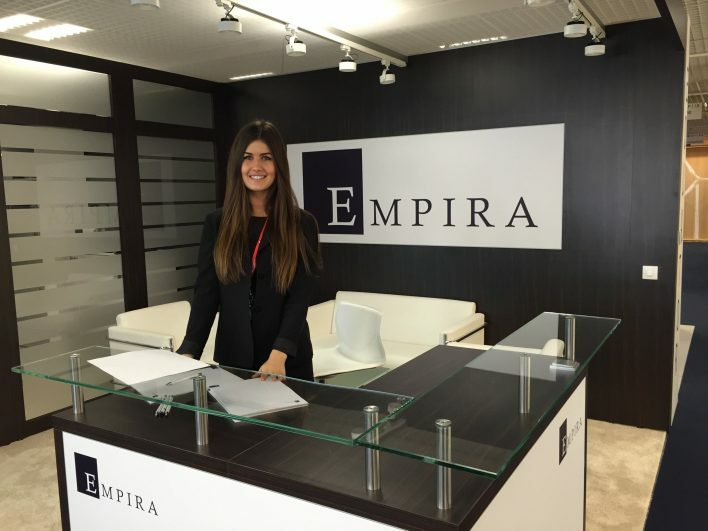 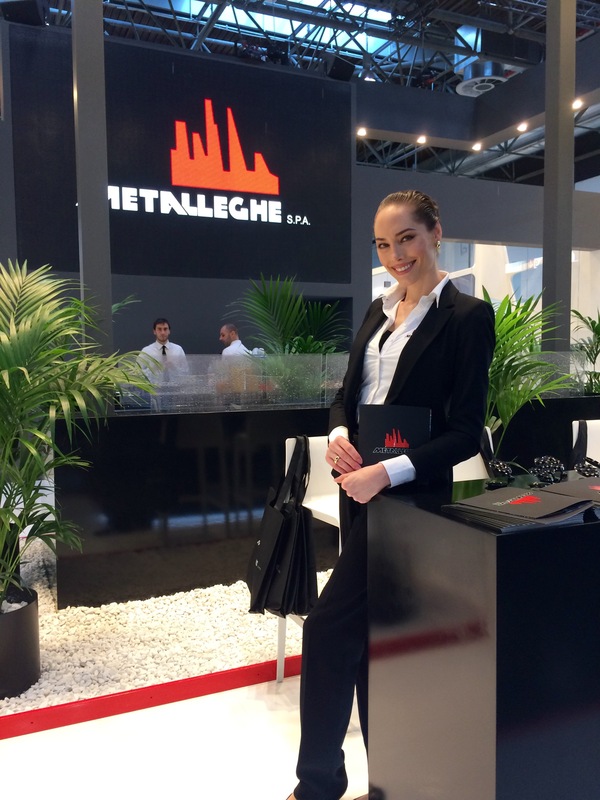 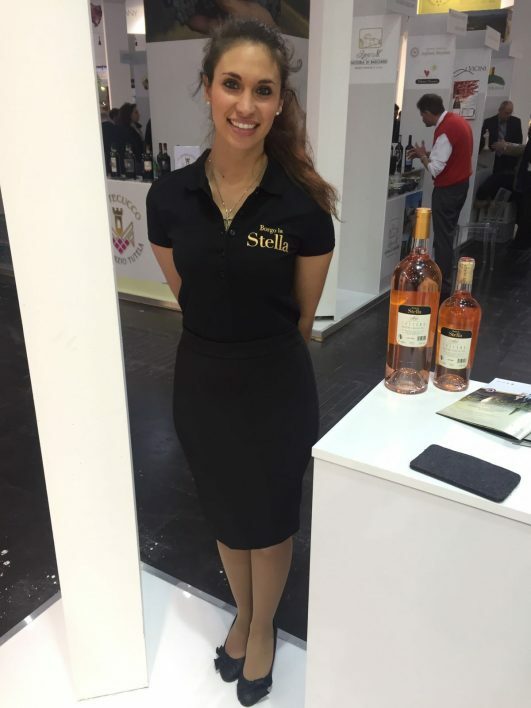 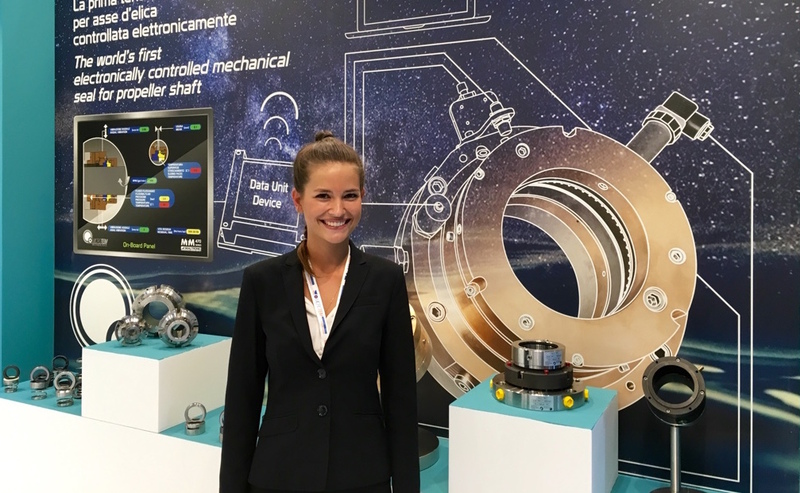 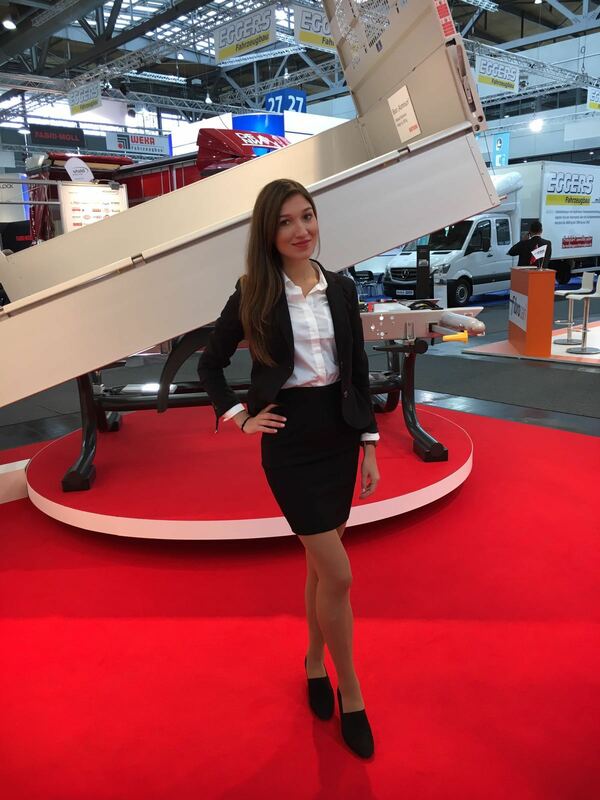 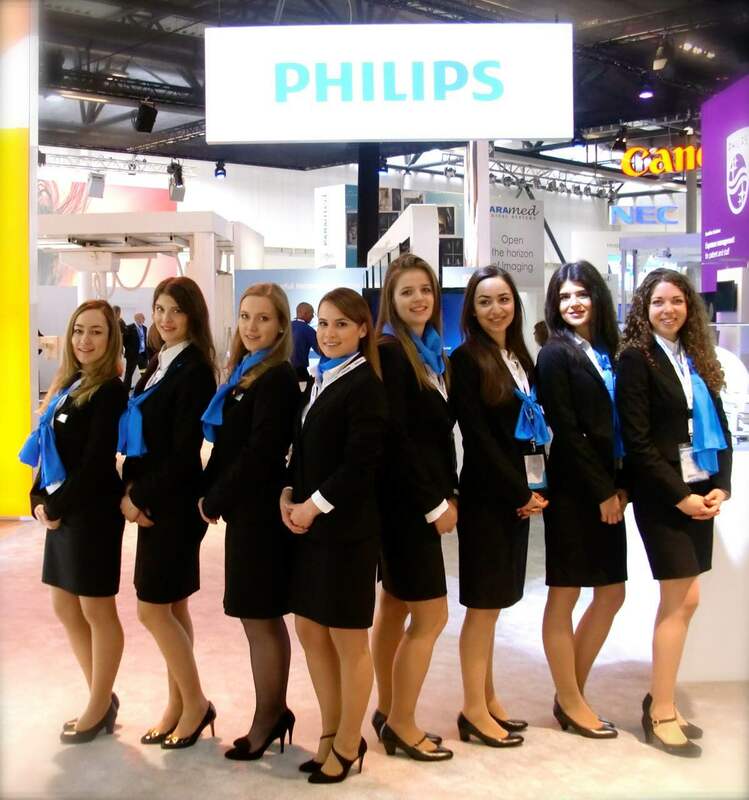 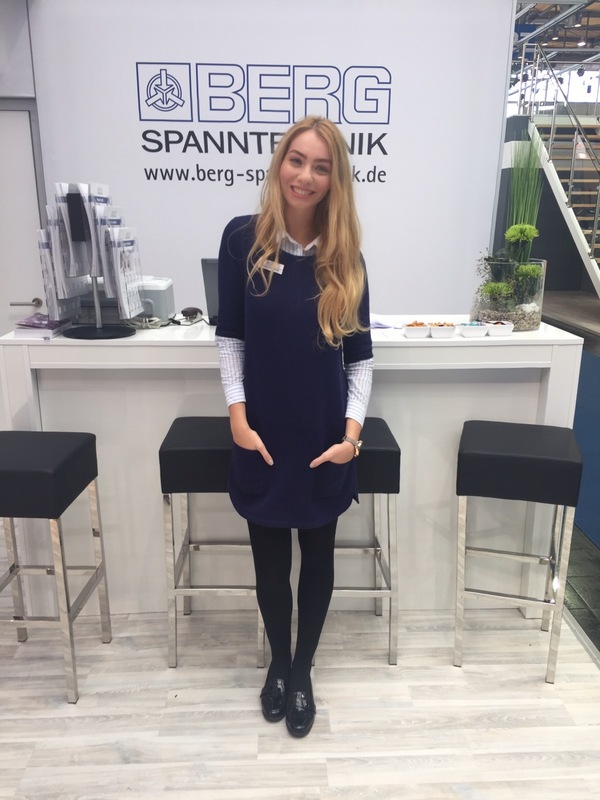 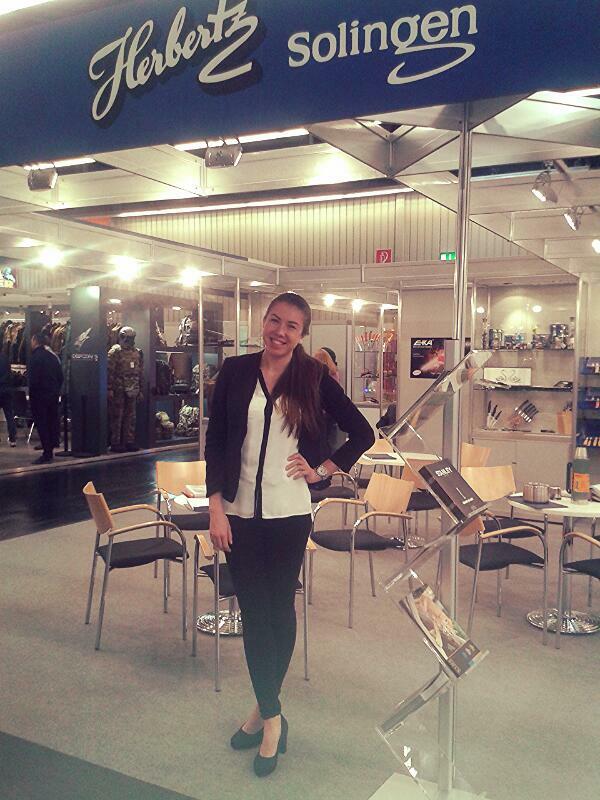 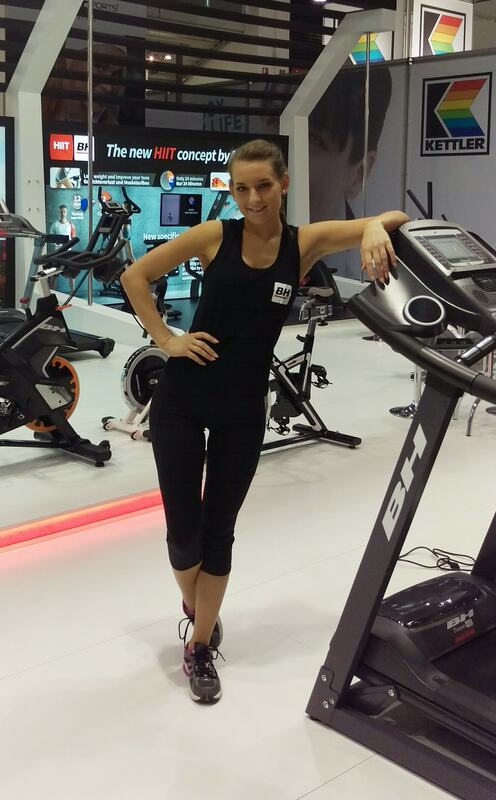 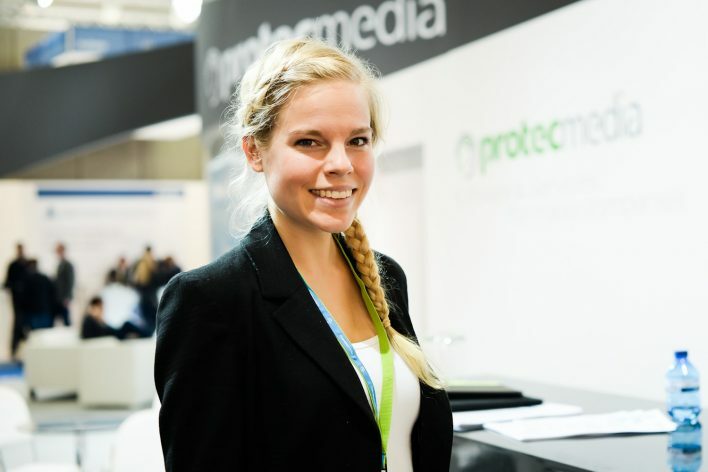 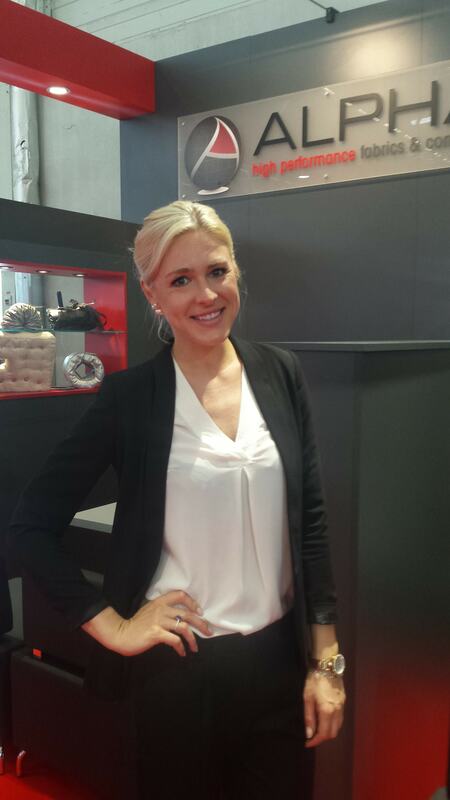 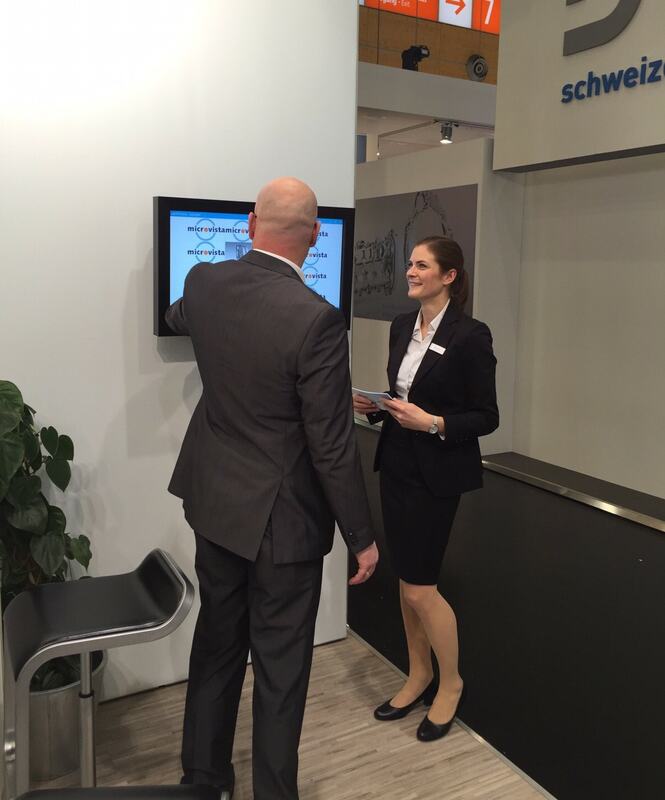 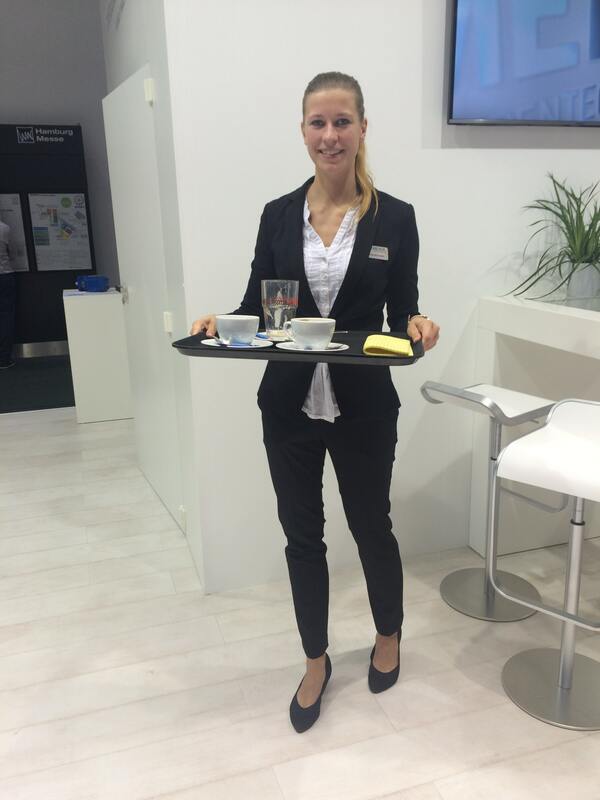 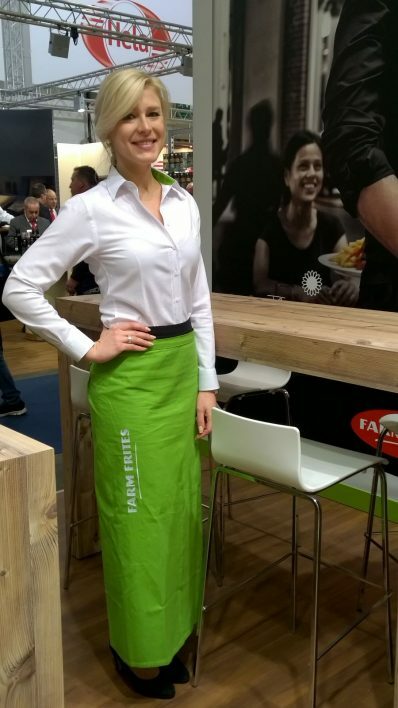 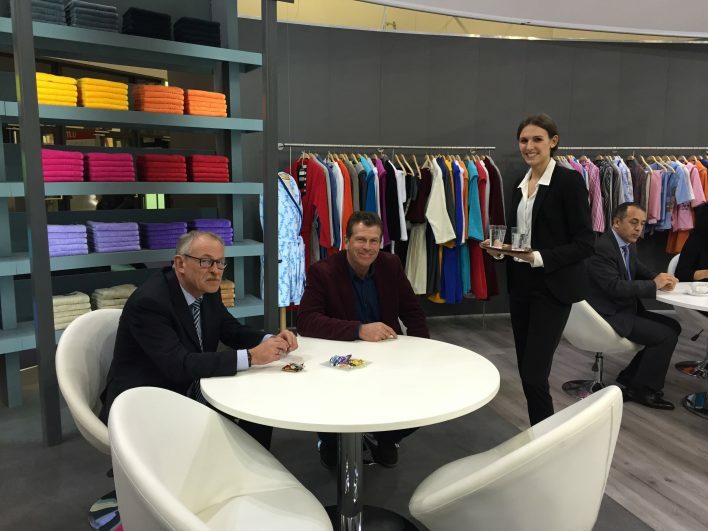 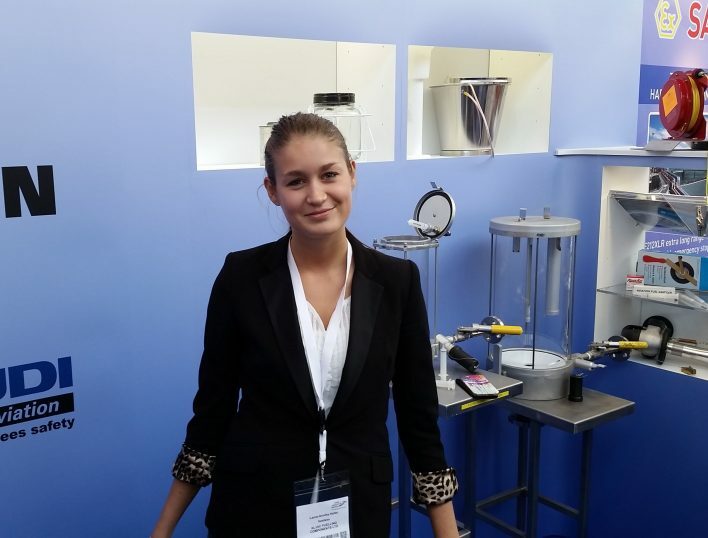 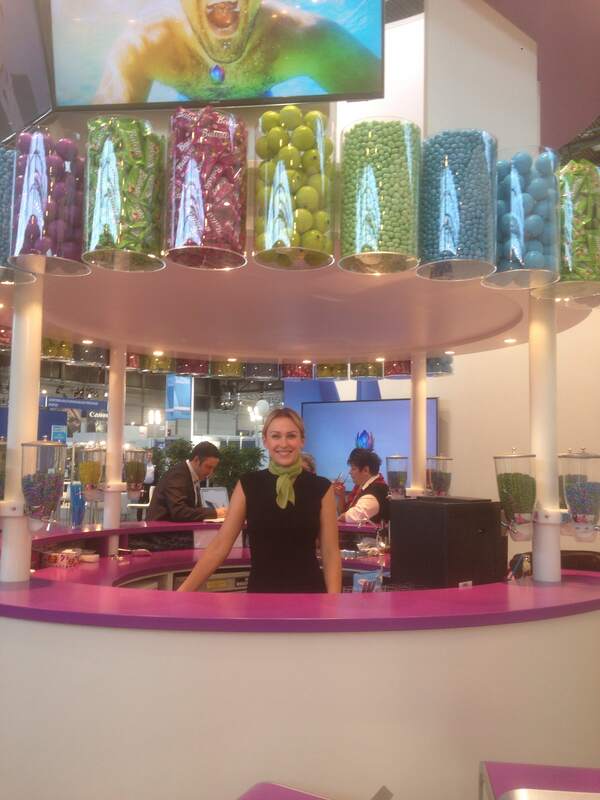 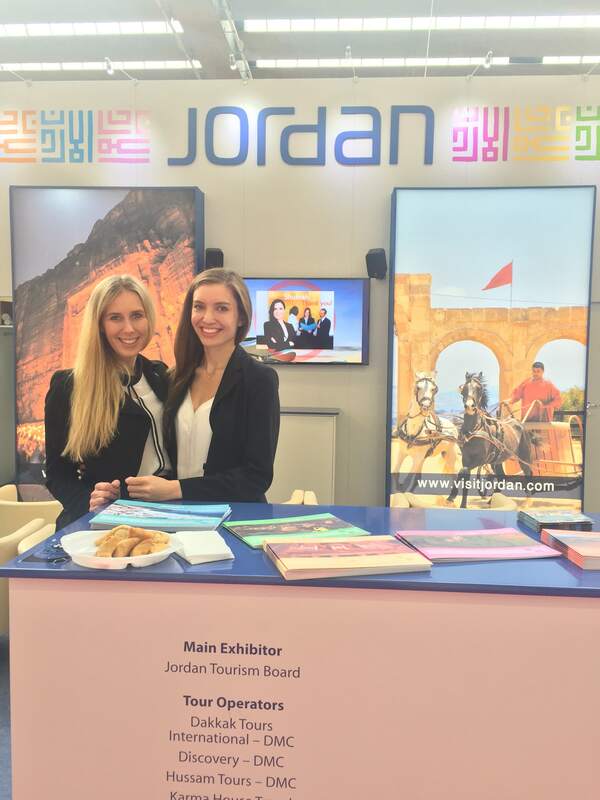 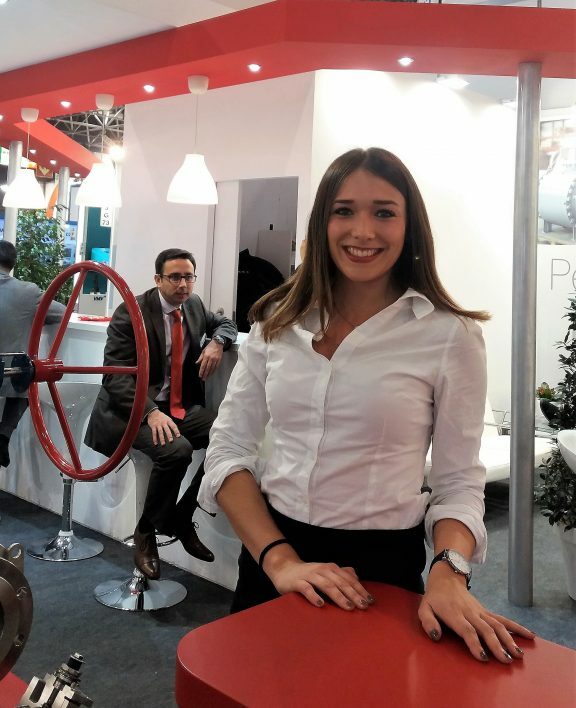 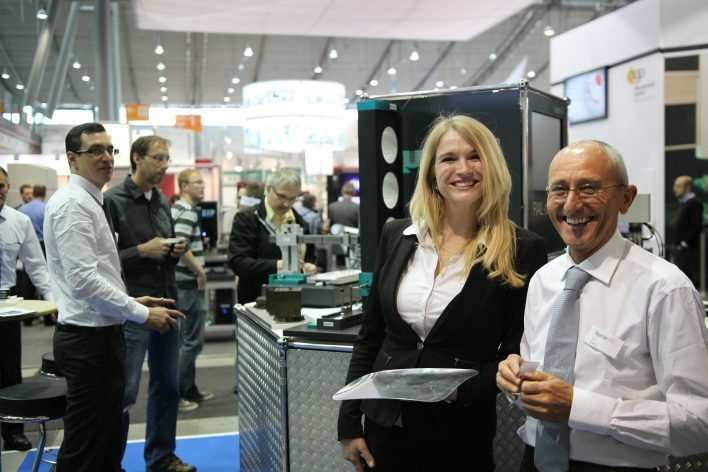 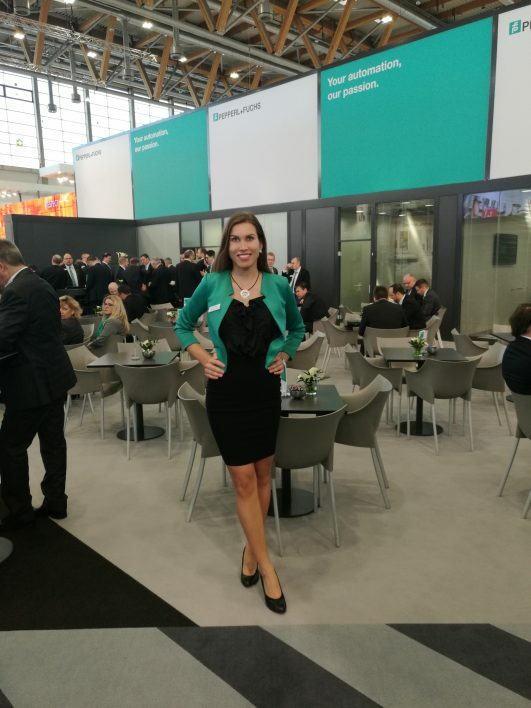 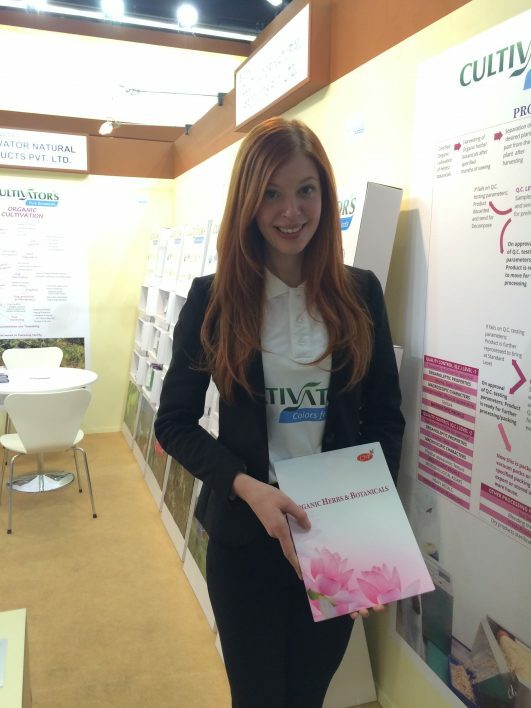 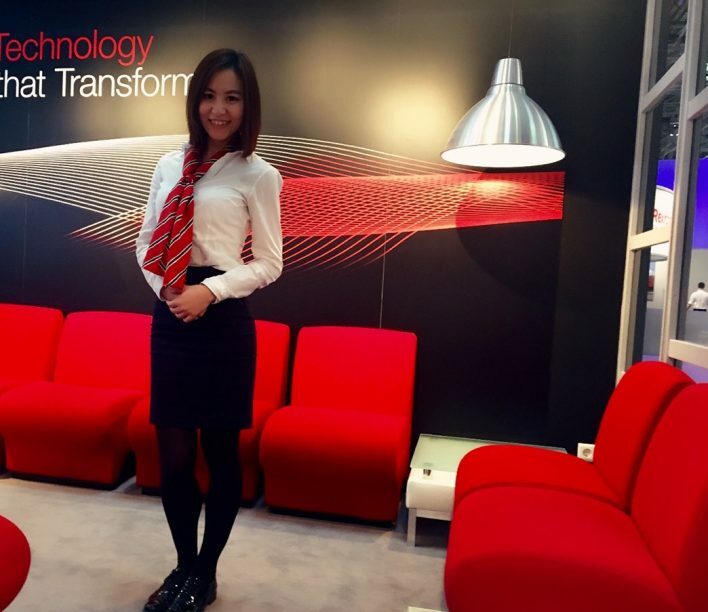 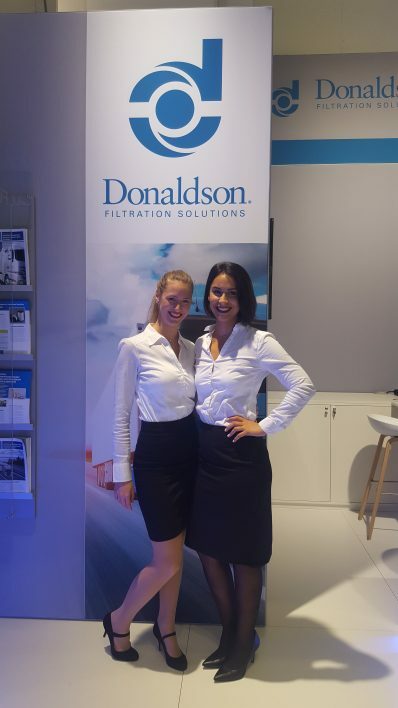 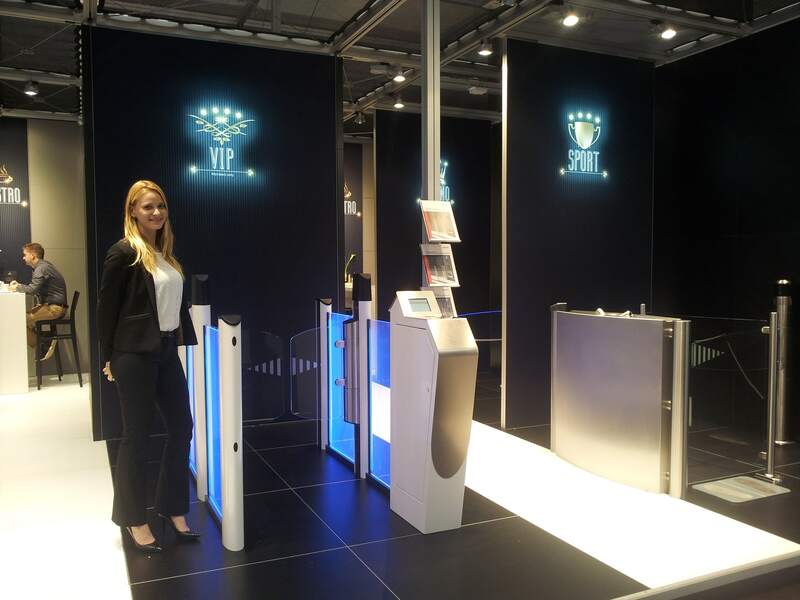 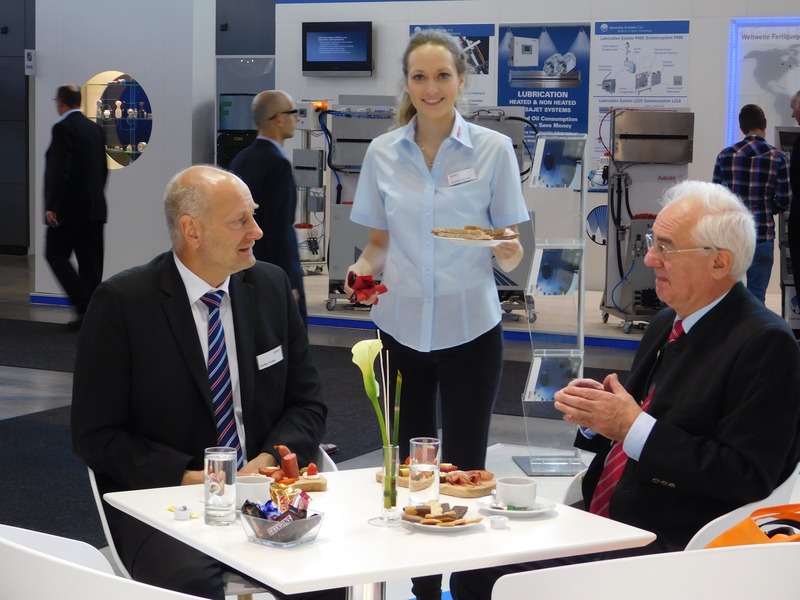 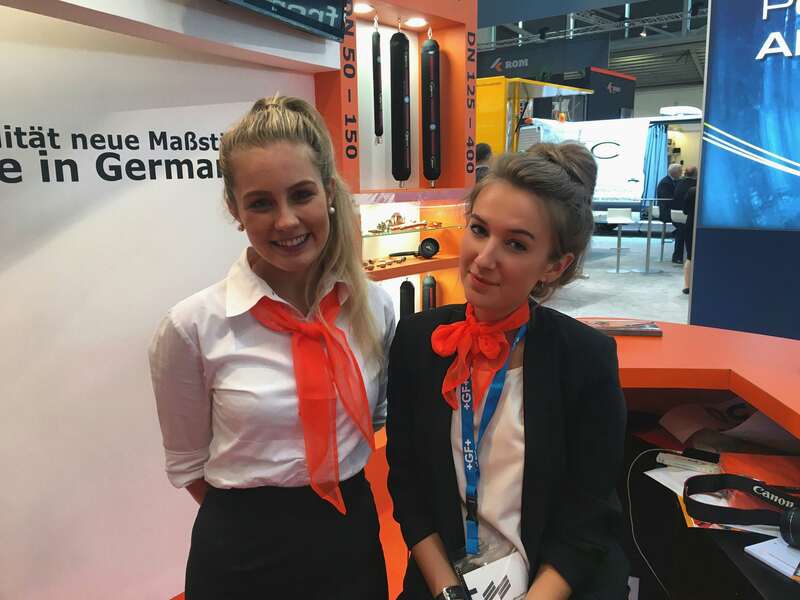 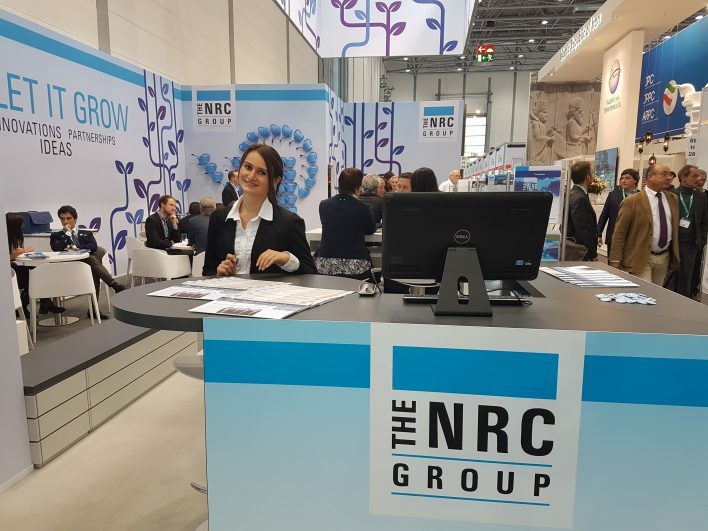 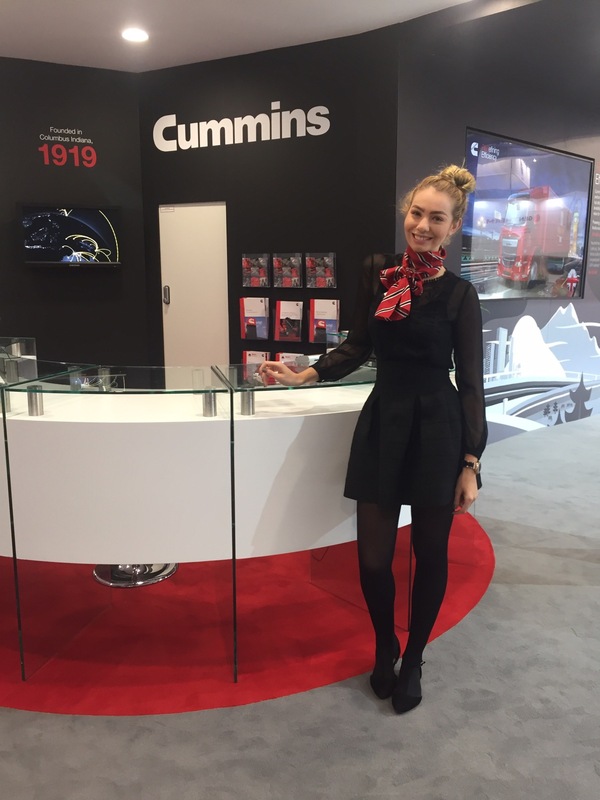 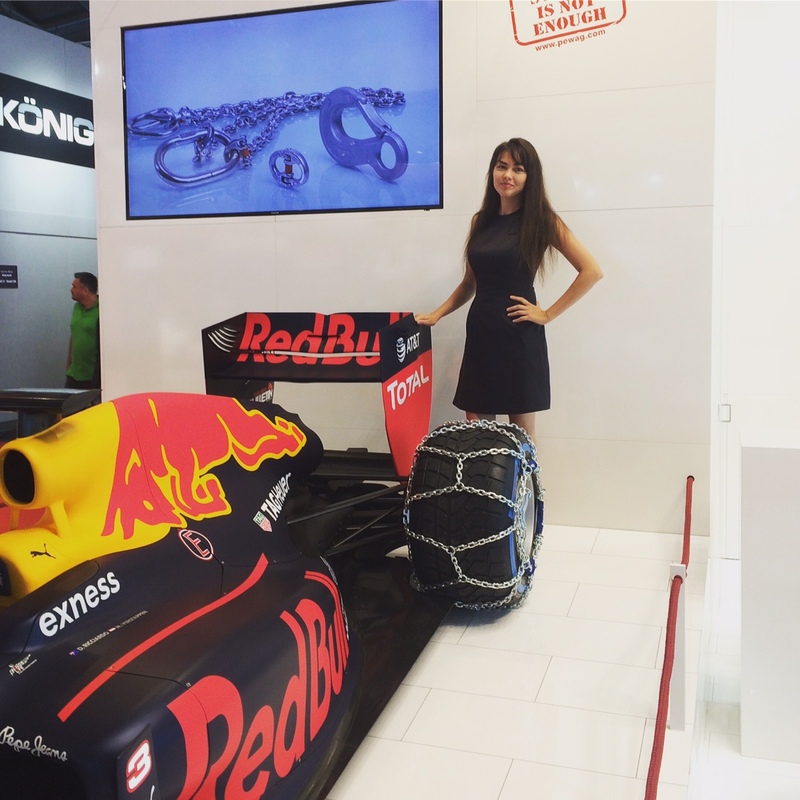 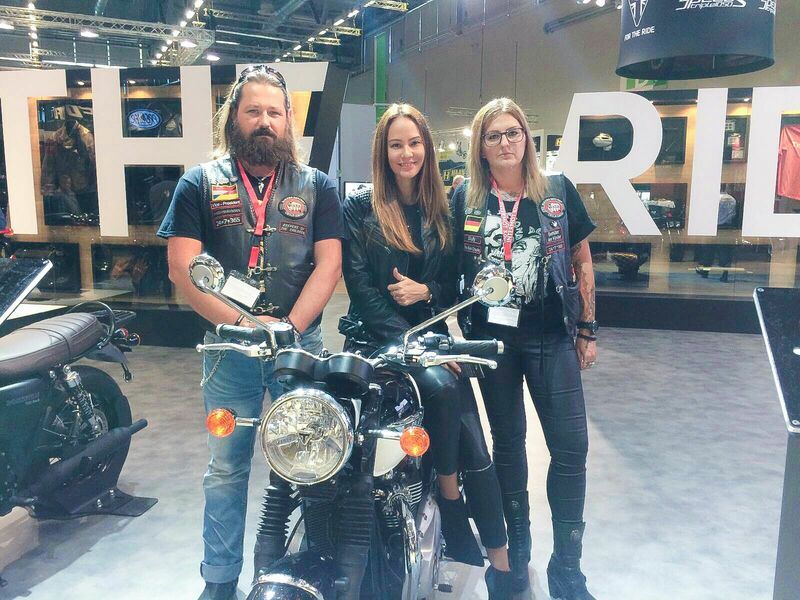 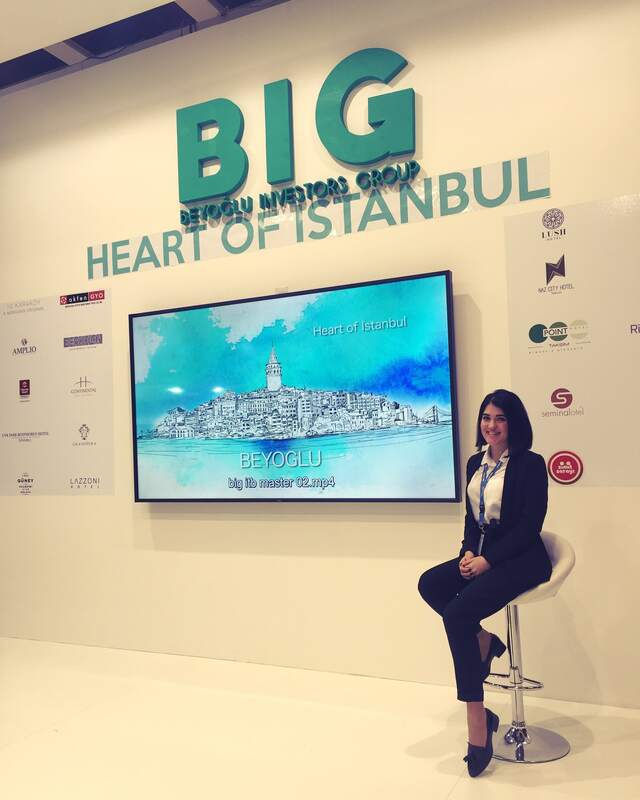 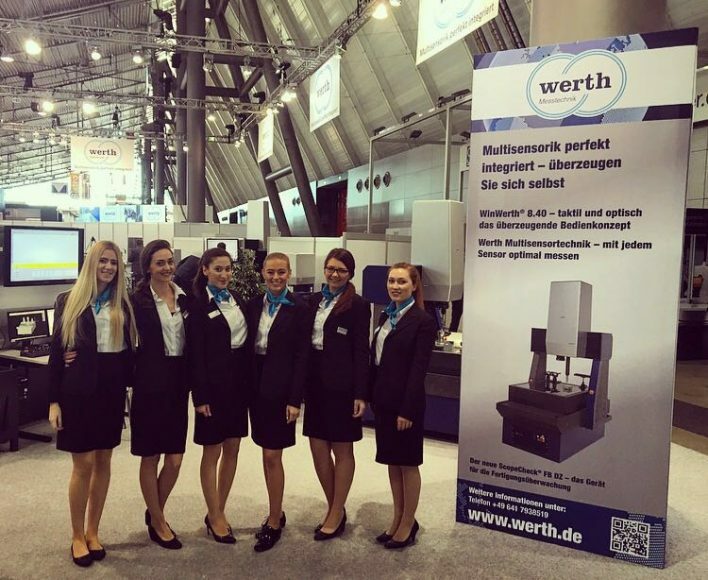 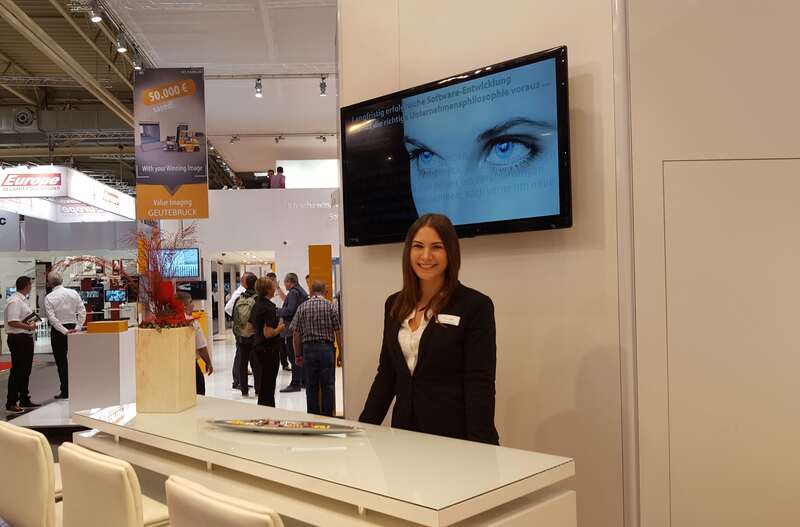 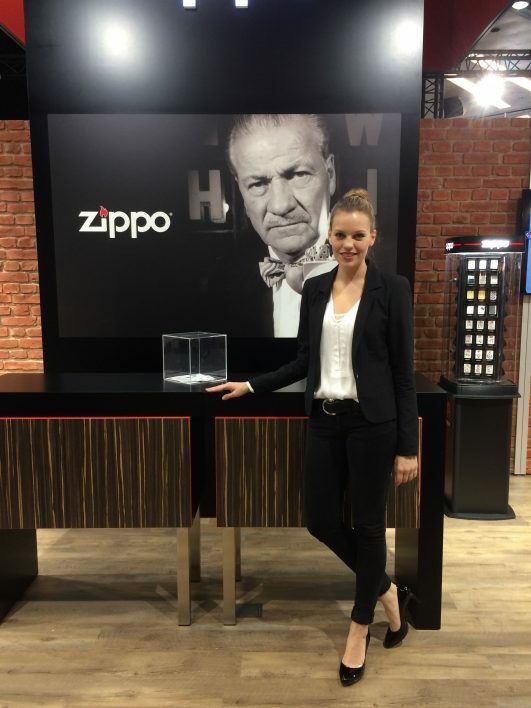 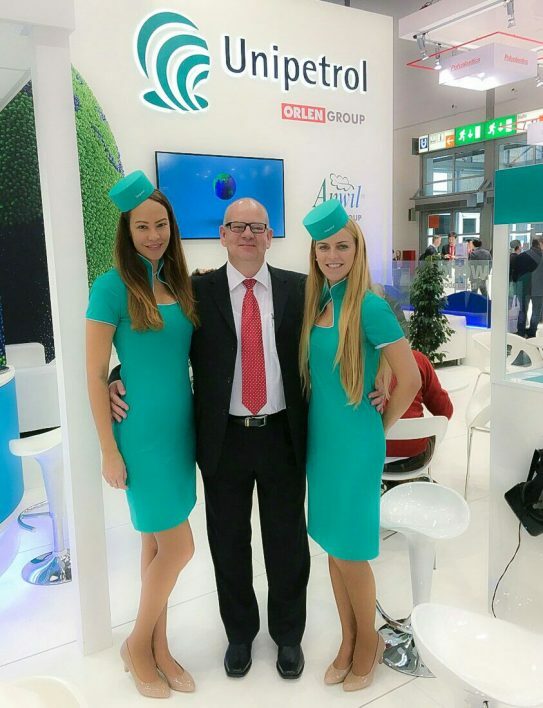 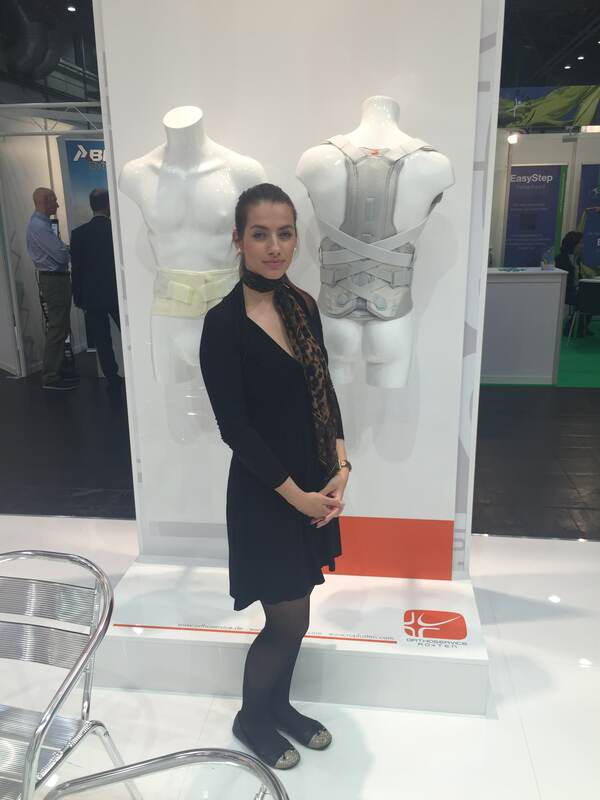 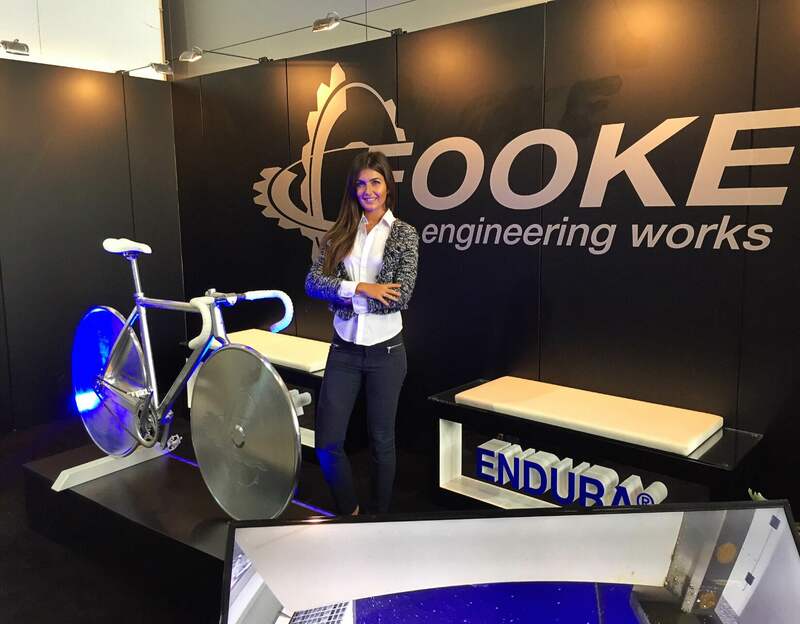 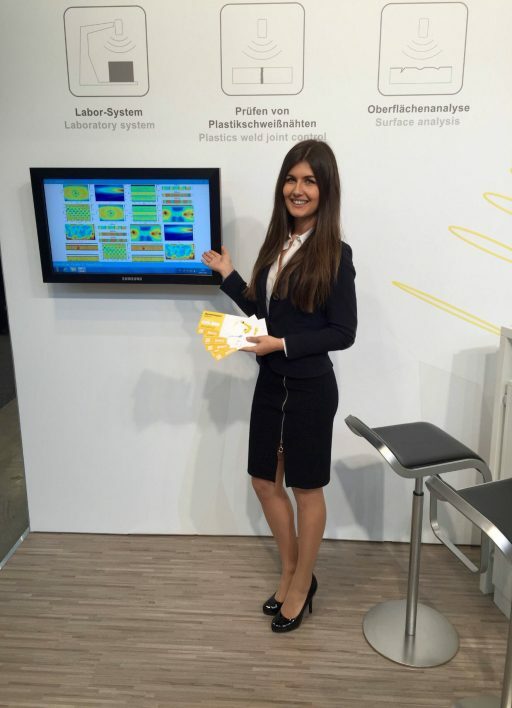 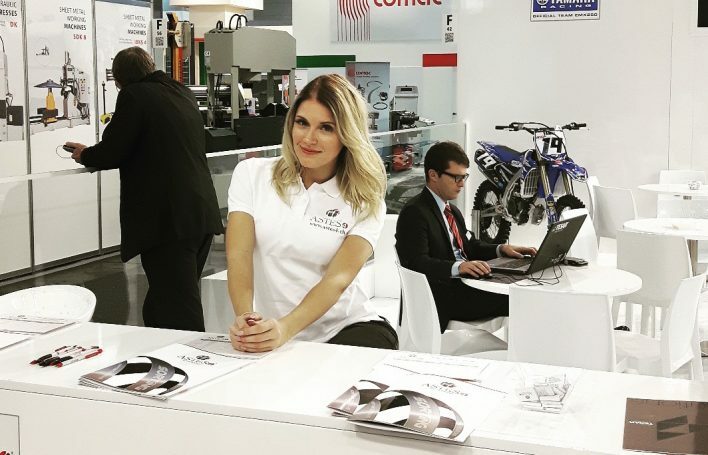 With the impressions we show the diversity of our exhibition and model hostesses, which are characterized as brand ambassadors for our customers by their personal qualities during the exhibition year ! 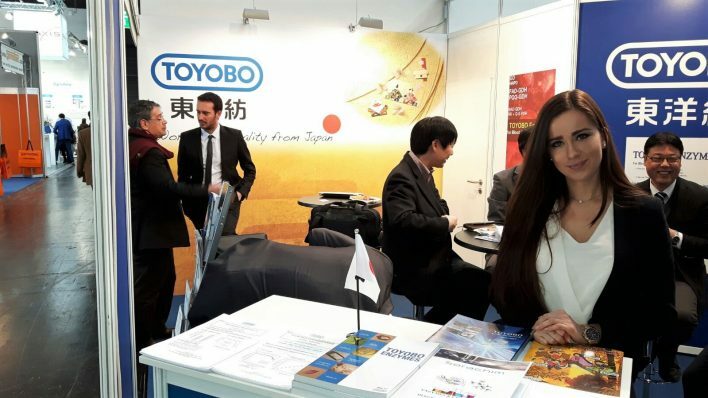 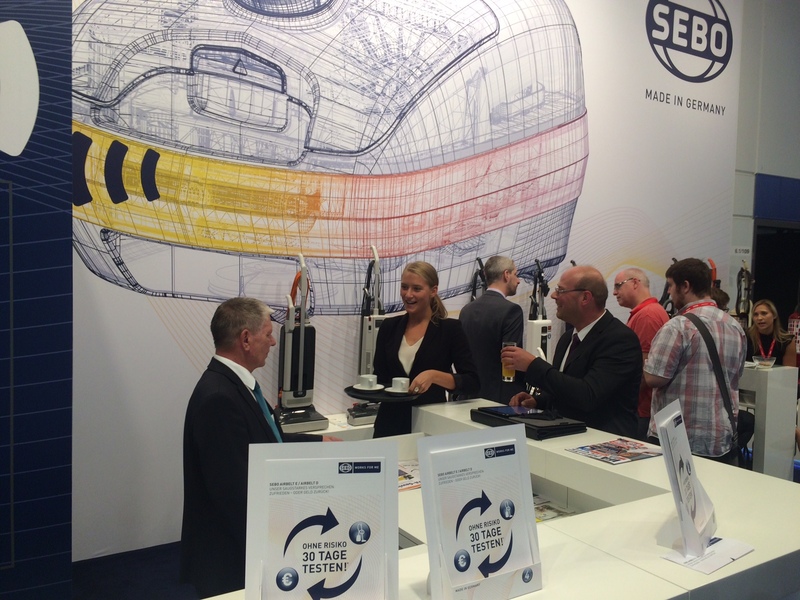 Germany is the trendsetter of the global economy as the country with the most international leding world fairs. This sets high standards for the diversity of our exhibition staff. 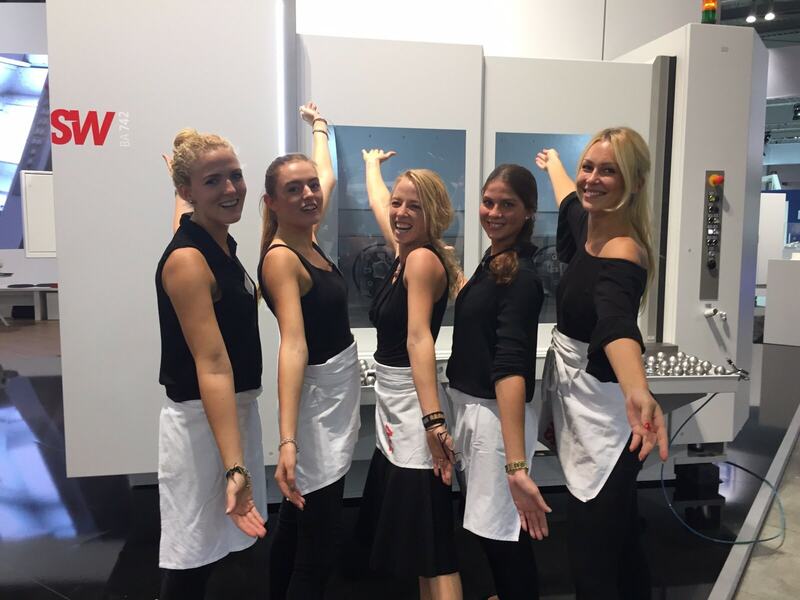 Allow yourself to be amazed by the inventiveness of our customers, inspired by our hostesses commitment and enthusiasm. We are sure we will enthuse you with our “catwalk of actions”!